After the success of the online storage service Mega, we are getting to know some of the applications developed with the API made available to developers by Kim Dotcom. 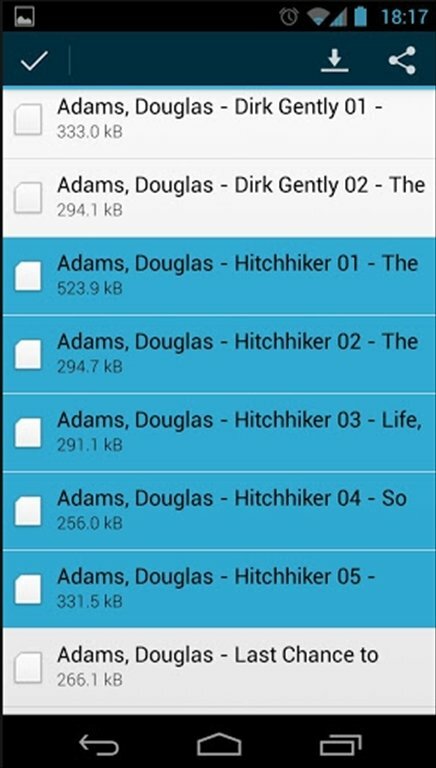 Mega Manager is the first client to manage the download of files from Mega on Android. 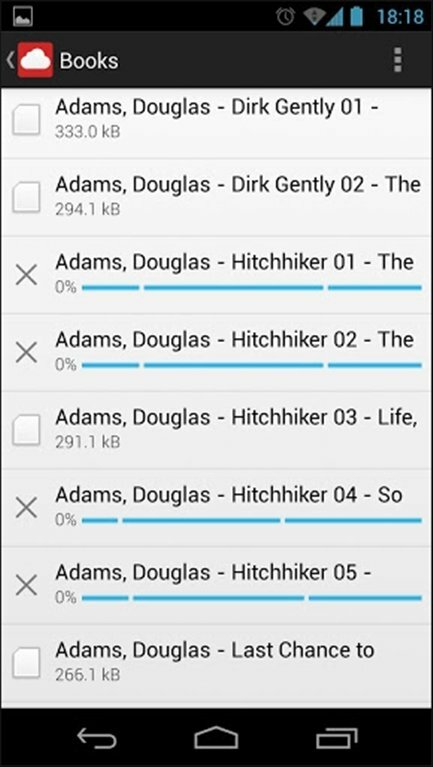 It makes it easier to download your files on Android. 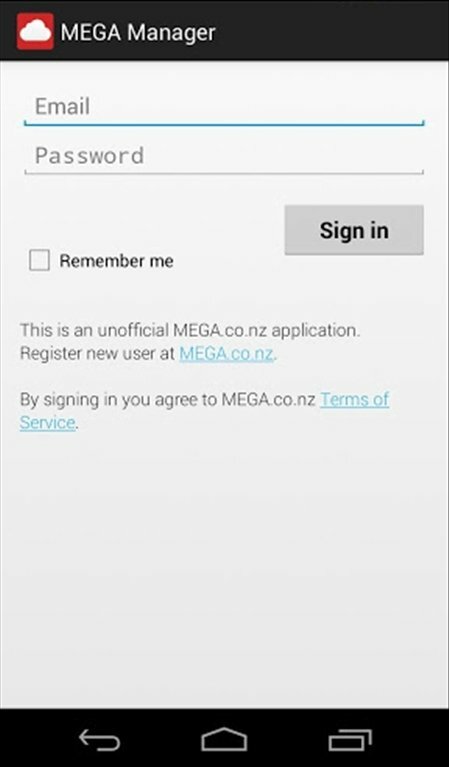 Login to your Mega account. 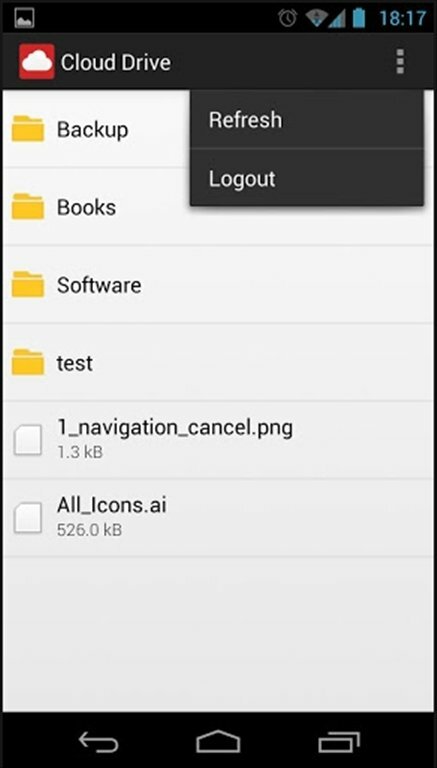 Download files from Mega to your device's SD card. 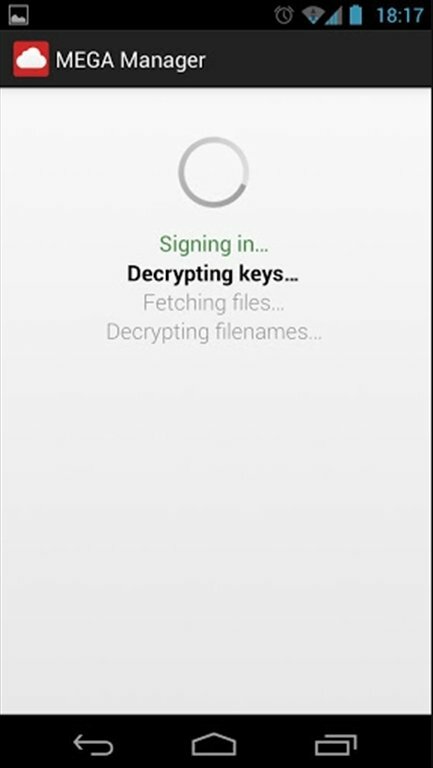 Allows the simultaneous download of several files. For the moment, the options of the initial version of Mega Manager for Android are limited, but we expect future versions to increase their functions.